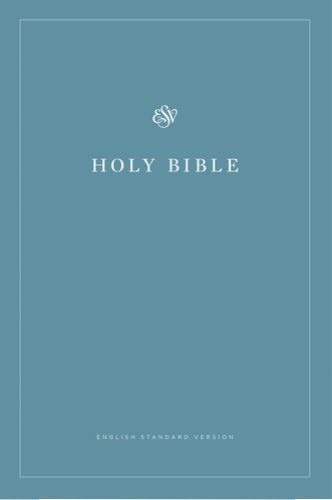 The Economy Bible features not only the full text of the ESV Bible but also an article entitled, “Why Read the Bible,” a 40-day reading plan, and an explanation of the plan of salvation. Highly affordable and designed especially for outreach, the Economy Bible is a great resource for reaching the world with God’s Word. We know how easy books can get damaged, especially give-away ones you may carry around for awhile. So we shrink-wrap each bible in a plastic sleeve to help keep it in pristine condition.